The 2017 class of Tribute to Women recipients includes entrepreneurs, executives, a journalist, volunteers, advocates, educators, and an economic developer. Nine women across three new award categories will be honored on April 27, 2017 at the historic Bristol Train Station. The annual Tribute to Women awards program recognizes the outstanding achievements of individuals throughout the greater Tri-Cities region. 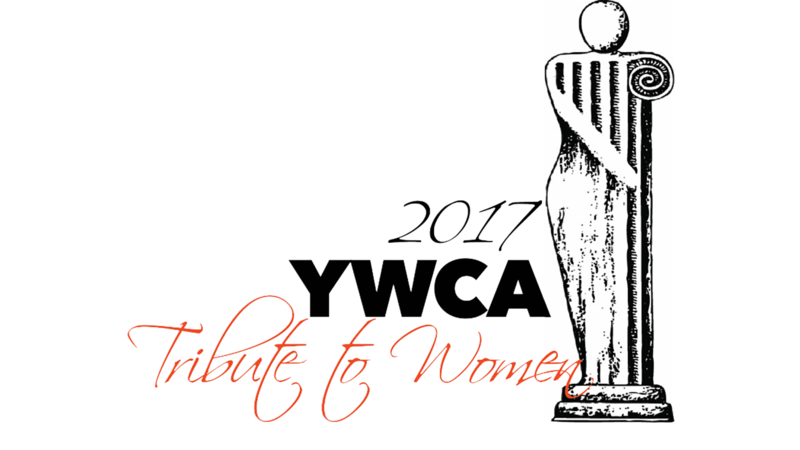 Nominated by area organizations and chosen by an independent panel of judges, the 9 award recipients exemplify those working to enrich the region and will be honored in categories which reflect the impact of the YWCA in our region: Nurture, Empower, and Transform. Lottie Ryans, 2017 Tribute to Women Chair, says, "The women honored this year through Tribute to Women demonstrate the power and effect a determined woman can have on a community, an industry, or an organization but equally important, an individual life. These outstanding people have empowered their colleagues, nurtured those in need of assistance, and transformed this region with their pursuit of excellence. We, and generations to come, are truly blessed by their legacy. " The 2017 Tribute to Women Award recipients were selected for their leadership qualities, positive impact on community, and demonstrated growth and achievement. Educator Carol Transou dedicated her career as an educator to creatively bringing the past to life for her students. She volunteered to teach some of the first racially integrated classes in Chattanooga, TN. Later she organized groups of high school students to take school trips to Europe in the summers, inspired by the gift of such a trip provided by her grandmother. Following her retirement, she became an advocate for women and girls and she was instrumental in launching the Women's Fund of the East Tennessee Foundation where she serves on the boards of several funds. She is a past Tennessee Teacher of the Year (1987) and was inducted in the Tennessee Women's Hall of Fame in 2015. She was nominated by the Philosopher's Sunday School Class of Munsey Memorial United Methodist Church. Children's advocate Mary Margaret Denton's "fearless dedication to hard work has enriched the community", according to her nominating organization, the Children's Advocacy Center of Sullivan County. Holding a variety of volunteer and professional roles, including board president and clinical director, Denton has served children throughout her 47 year career as a social worker, counselor, and leader. Her stops along the way include stints with the Holston United Methodist Home for Children, national board of directors for the National Children's Alliance, and the Children's Advocacy Center. She is recipient of the Leadership Kingsport Alumni award. Currently she serves on the board of directors of the Wellmont Foundation and of Kingsport Emergency Communications. Throughout her tenure at United Way of Southwest Virginia, Tina Camper has committed to serving the residents of 15 counties reached by her organization. Nurturing the growth of this United Way chapter has directly improved the health, education, and financial stability of the families served by the agency and its partners. In addition to her duties as Director of Administration, Camper is co-owner of a busy tourism recreation business, is completing a second associate's degree at Liberty University, and participates in the Harvard University ManageMentor Program. More than 1,000 students benefit each weekend from her leadership of the Backpacks Unite food program for low-income children. Gourmet chocolatier, Brenda Barnicki has founded and grown a thriving business with a social mission, Bellafina Chocolates. A former Fortune 500 executive, Barnicki made a mid-career shift with the goal of developing a business that would empower women recovering from addiction, incarceration, and abuse while providing funds to support children's charities. Her work has been recognized by the Newman's Own Foundation, and received two KOSBE small business awards. Veteran journalist, author, and Middle East expert, Muriel Kagan Zager, became one of the very first women to cover Israel and other countries of the region, including Iran and Lebanon. She overcome cultural biases to develop human interest stories for the Bristol Herald Courier, and a column for the Washington County News. Her experiences inspired five novels, including The Faithful, which was a National Book Award nominee. Since her husband's death she has written about her journey as a widow, inspiring and empowering numerous women coping with their own loss. A philanthropist, Zager, endowed an annual lecture series for diversity at East Tennessee State University, and sponsors a program in Holocaust Studies at Emory & Henry College. Susan Reid, executive director of the First Tennessee Development District, has dedicated her 43-year career building a non-partisan, regionally-focused organization which has leveraged the cooperation of 20 municipalities and eight counties to develop projects resulting in everything from clean drinking water, to comprehensive care for seniors, to addressing the regional epidemic of opioid abuse. She is a board member of the Appalachian Regional Commission, and a recipient of the Tennessee Valley Corridor's "Corridor Champion Award", among many others. She is the longest serving and was the first female executive director of a development district in Tennessee. Eastman Director of Global Public Affairs and Vice President of the Board of the Eastman Foundation, CeeGee McCord, is known as an inclusive leader who insists all voice be heard. 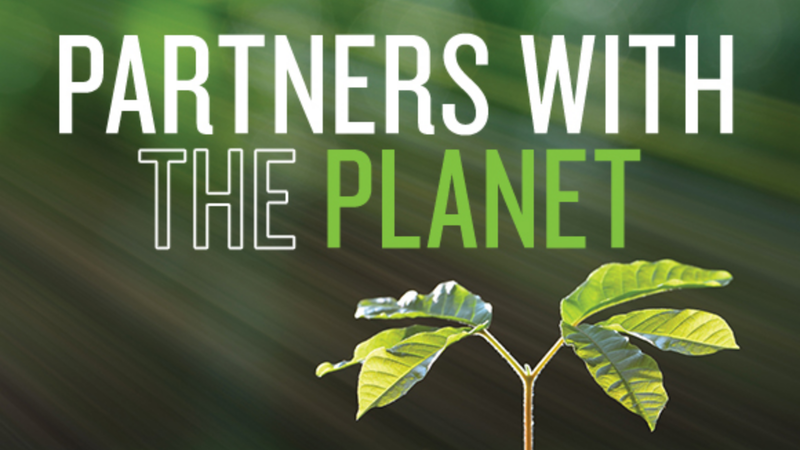 Her efforts have broadened Eastman's worldwide philanthropy and created the infrastructure for community partnerships in locations where Eastman has operations. She is known throughout the community for her leadership and volunteer roles with the Johnson City Chamber of Commerce, Kingsport Chamber Board, East Tennessee State University, and Milligan College among others, and this past year has chaired the Kingsport 100 centennial committee. She has been named a Champion of Education by the Kingsport City Schools, and, together with her husband, was honored as a Champion of Youth by the Kingsport Boys and Girls Club. She is one of just 35 members of the 2016-2017 Leadership Tennessee Class. A nurse, and seasoned healthcare administrator, Melody Trimble is Vice-President at Mountain States Health Alliance. She supervises four hospitals as CEO, including the region's only children's hospital, and the region's only psychiatric hospital. Trimble is an active community volunteer, serving on the Johnson City Chamber of Commerce, Washington County, TN Economic Development Council, and the Hospital Alliance of Tennessee. Among other achievements she was named as CEO of the Year by the Arkansas Auxiliary, when she was market CEO for Sparks Health System in Fort Smith, Arkansas. Trimble is known for her devotion to delivering on patient care and quality improvement goals, inspiring and mentoring young leaders, and empowering her team. A lifelong devotion to her community and six decades of transformational leadership earned Ruth Moseley King the nomination of the Blue Stocking Club of Bristol. Multiple generations have benefited from her professional contributions to the field of education at Sullins College for young women, and then transforming it into the Sullins School, which continues to thrive fifty years later. Her service to the YMCA of Bristol resulted in an outreach program to teach young people to swim. King's efforts in the arts have supported live classical music through the Paramount Chamber Players, as well as the transformation of the Paramount Theatre itself. Finally, King was directly involved in the revitalization of State Street into the thriving downtown destination it is now as the proprietor of Ruth King Antiques, which she ran while mentoring and encouraging other downtown business owners. The 2017 Tribute to Women banquet and silent auction will be held at the historic Bristol Train Station located at 101 Martin Luther King Blvd., Bristol, Va., at 6 p.m. Thursday, April 27. Tickets can be purchased online at www.ywcabristol.org. Funds from this event support the mission of YWCA Bristol including efforts to increase the economic empowerment of women and families, promote women's health and safety, and to support racial justice and civil rights. If you've ever thought about improving the performace of apparel by adding a layer of Otter Wax, you've probably thought about using it on a jacket. A project like this will take a little work, but you'll be rewarded with a jacket that will last a lifetime. Click here to read L.C. King Mfg. 's step-by-step tutorial on waxing your chore coat. 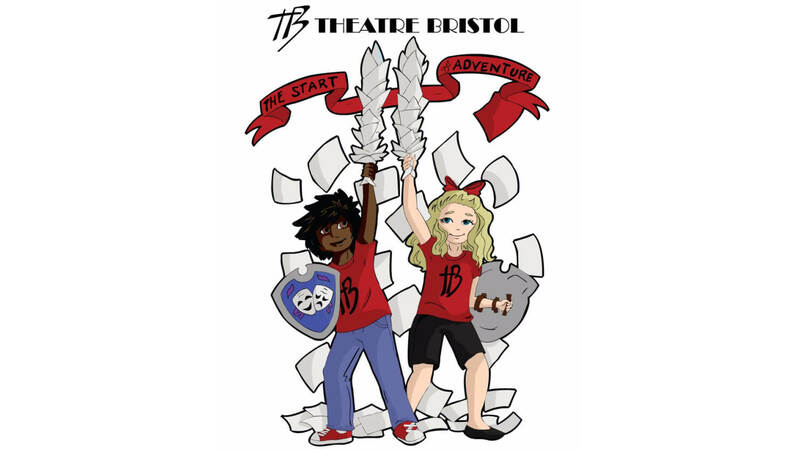 Theatre Bristol proudly announces its 2017 children’s summer camp The Start of Adventure 2017, runningJuly 17-21 at 512 State Street, Bristol, Tennessee. Campers will explore theatre and acting skills from talented and highly respected teachers and theatre veterans in the area. “We’re really excited to be able to continue our camp program,” said Seth Gilstrap, camp co-coordinator. “We’re also very thankful to the professionals who will be teaching the campers valuable theatrical skills and knowledge,” added co-coordinator Emma Kennedy.Guided by the Theatre Bristol Youth Service Board, campers will spend the week learning acting skills, creative movement, music, costuming, makeup design, set design, props, and more. At the end of the week, campers will perform three classic tales from Aesop’s Fables on the ARTspace stage. Friday evening, the Youth Service Board will open their production of The Importance of Being Earnest, which campers and their families are also invited to attend. Camp will run Monday to Friday from 8:00 am to 3:00 pm, with early drop-off and late pick-up times available. Theatre Bristol will provide a healthy snack in the afternoon, however campers will need to pack a lunch each day. Registration is available online. The cost per camper is $150, with a family discount of each additional child reduced to $75. Extra charges apply for early drop off and late pick up options. Financial assistance applications are also available. Space is limited so register soon! For more information about camp and registration, pleaseemail info@theatrebristol.org. It's that time again! New art has been hatched in "The Nest at Blackbird Bakery." The Nest features art from up-and-coming local artists. Additionally, 25% of sales goes to a local non-profit agency. 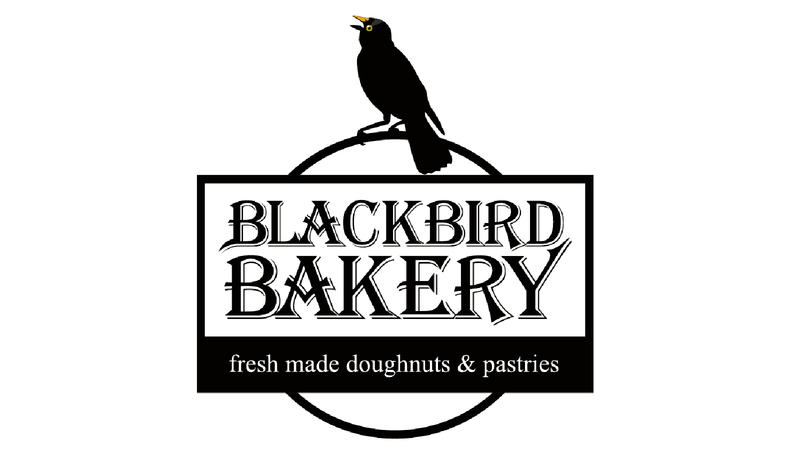 Visit Blackbird April 6th from 6-8pm to meet the new artist, Brad McCroskey, and Regina and Bud Shinall. Radio Bristol Premieres focuses on new recordings and projects from nationally recognized artists debuted before a live audience in the Performance Theater at the Birthplace of Country Music Museum. April 7 roots music mavericks Western Centuries will perform new music on the show.Listeners may be part of the live, studio audience or listen online atlistenradiobristol.org. Round up a country band and an early R&B group with three lead vocalists, weave in a hefty amount of vocal harmony and witty turns-of-phrase, and let ‘em rock out like The Band. The sound of roots music mavericks Western Centuries sits at these crossroads, and their debut album Weight of the World introduces a band as skillful in their musicianship as they are innovative in their writing. With upbeat, barroom dance numbers, lilting, introspective tunes of heartbreak, and everything in between, the album strikes an oft-strived-for but rarely achieved balance between genre-busting experimentation and thoughtful continuity. 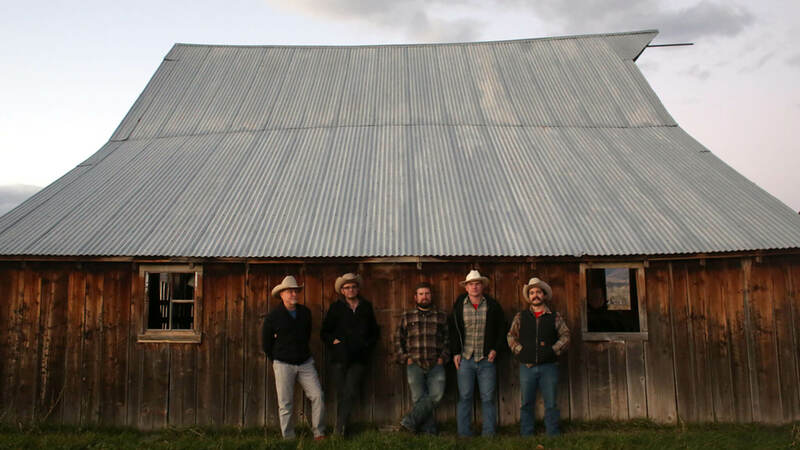 Comprised of Seattle-based country musician Cahalen Morrison, jam band veteran Jim Miller (co-founder of Donna the Buffalo), R&B and bluegrass-by-way-of-punk rock songwriter Ethan Lawton, pedal steel player Rusty Blake, and bassist Dan Lowinger, Western Centuries are clearly a diverse bunch. The band is collaborative in nature, but they are – albeit subtly – helmed by Morrison. After years of performing in prominent roots duo Cahalen Morrison & Eli West (whose music made fans of Tim O’Brien, Jim Lauderdale, Dirk Powell, and BBC Radio’s Bob Harris along the way), Morrison formed and led the band Country Hammer, made up of members who have mostly crossed over into Western Centuries. King University Bands will present their Spring Concert on April 7 at 7:30PM at the Paramount Center for the Arts in downtown Bristol. 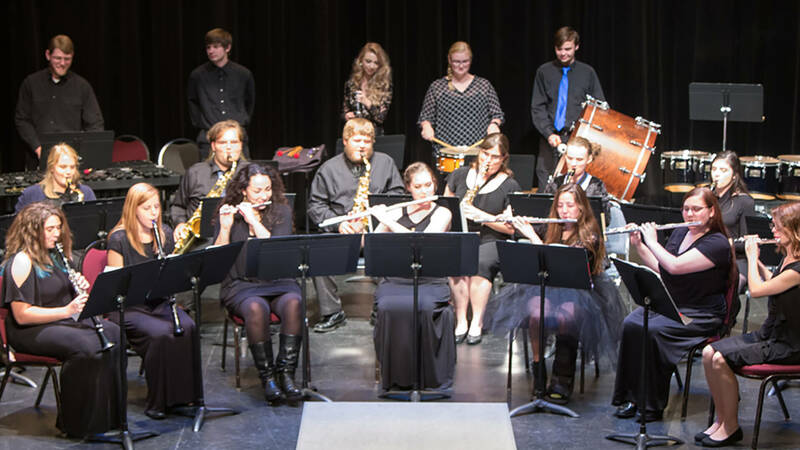 The evening will consist of a joint performance by the 250 Jazz Ensemble and the King University Symphonic Band. The bands are under the direction of Lonny Finley. 250 Jazz will begin by presenting tunes originally performed by Cannonball Adderly, Sonny Rollins, Charlie Byrd and others. The Symphonic Band will be performing selections by Frank Ticheli, and David Holsinger as well as other notable wind band composers. Student conductor Lauren Castor will be conducting the Adagio for Winds by Elliot Del Borgo. All are welcome. General admission is $5.00 at the door and free with a King ID. 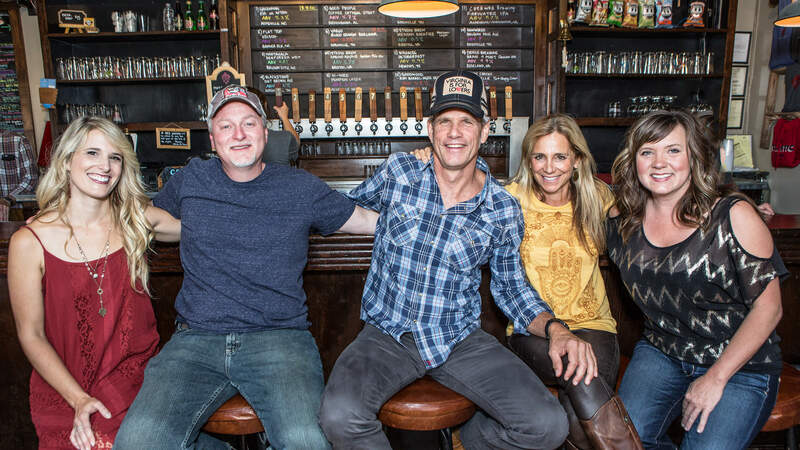 Award-winning songwriters hook up with top-notch players to fly off into an Americana frenzy. Eclectic in all things, they combine musical styles without fear and serve up high energy at every show. 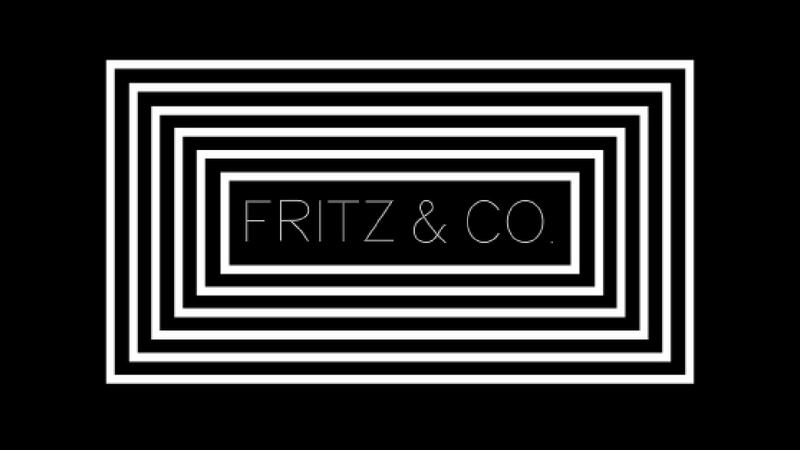 Fritz & Co. make their return to Bristol Station Brews and Taproom on April 7th! Leave your troubles at the door. Come out for a wild night of brew, live music, stellar food, good friends, and good vibes. Music starts at 8:00 and will go until 10:30! 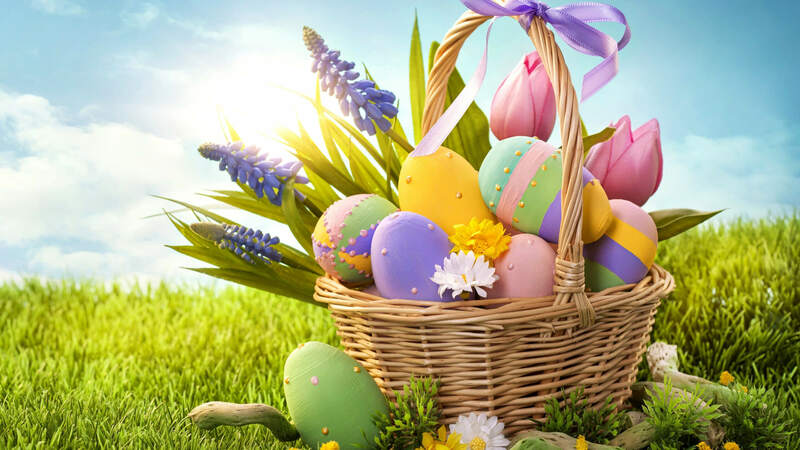 YWCA Bristol will host its 14th annual Easter Eggstravaganza Saturday, April 8 from 9 a.m. to 12:30 p.m. at 106 State Street in Bristol, Tenn. Join the YWCA for a fun-filled morning complete with a pancake breakfast, pictures with the Easter Bunny, and other fun activities. Bring the family, sample sweet treats at the bake sale, and peruse handmade crafts. Specialty themed Easter baskets will also be on sale. The pancake breakfast and pictures with the Easter Bunny will be available from 9 to 11 a.m.; Admission is $5 for adults and $3 for children under 10. Reservations are required for breakfast and can be made by calling the YWCA at 423.968.9444. All proceeds from this event benefit the YWCA Children's Center. The YWCA Children's Center is Bristol's only sliding-scale childcare facility, it is licensed by the state of Tennessee, and has been 3- STAR rated since 2000 when the rating system began. 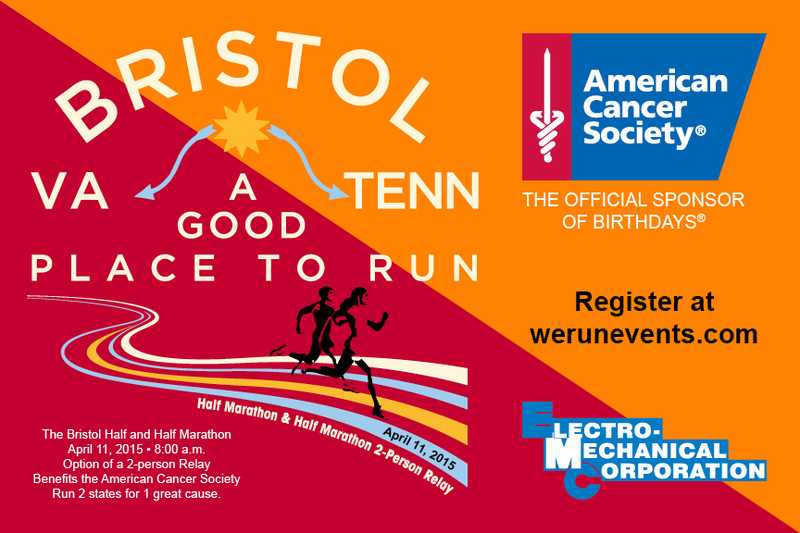 Join the American Cancer Society for the 5th annual Bristol Half & Half marathon and 2 person relay. Run 2 great states for one great cause. The race starts at Virginia High School and showcases some of Bristol VA/TN history and beautiful neighborhoods. You'll finish at historic Stone Castle. The 2 person relay is 7 miles and 6.1 miles. Proceeds benefit the American Cancer Society. All half marathon and relay team finishers receive a great finishers medal. DOWNLOAD FULL FLYER HERE. 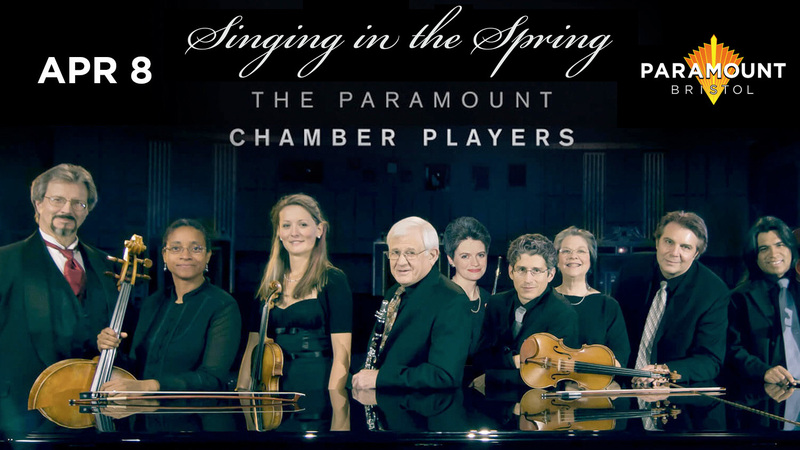 The Paramount Chamber Players (TPCP) present Singing in the Spring, a program featuring Bella Voce of the Highlands Youth Ensemble, Mountain Empire Children’s Choral Academy (MECCA) in four Tri-Cities venues on April 6-9, 2017. The Paramount Chamber Players welcome guest violist David Kovac, professor at East Tennessee State University as well as local favorite violinists Cameron Lugo and David Lugo. Players appearing in the concert: Craig W. Combs, piano; George Figueroa, violin; Cherylonda Fitzgerald, cello; Eugene Jones, clarinet; Thomas Maternik, cello; Catherine McGlasson, viola; and Rebecca Paluzzi, flute. 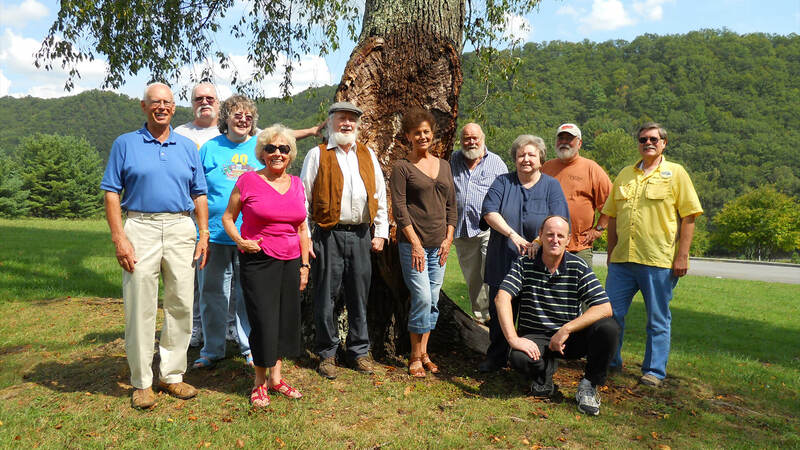 The oral tradition of storytelling is strong in this region and, in honor of generations of stories and storytellers, the Beaver Creek Storytellers will give a special presentation on Sunday, April 9 at 3 p.m. in the J. Henry Kegley Meeting Room at Bristol Public Library. These talented yarn-spinners have been delighting audiences with tales on the first Sunday of each month, and the library pleased to have them kick off their National Library Week festivities. 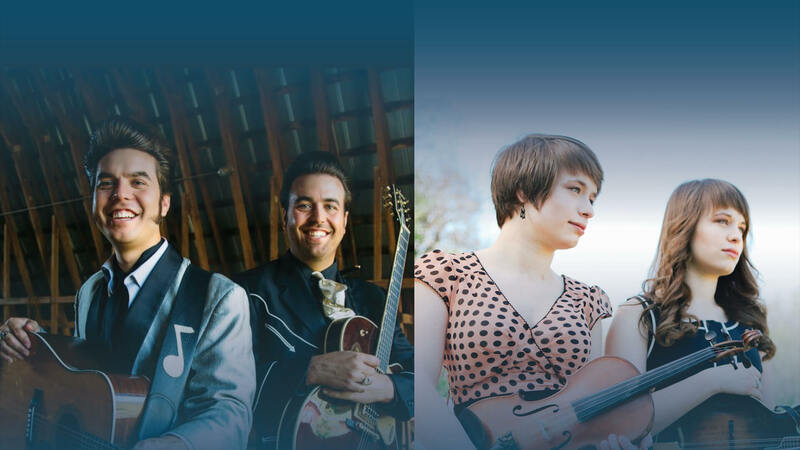 Radio Bristol Presents: Farm & Fun Time, a live radio show at the Birthplace of Country Music Museum on Thursday, April13, at 7:00 p.m. with guest performances by The Malpass Brothers and The Price Sisters. Hosted by Kris Truelsen and featuring musical breaks by house band Bill and the Belles, the program also features the Appalachian Sustainable Development Farm Report with Corbin Hayslett, a recipe segment, and much more! The Malpass Brothers toured with the late Don Helms, former steel guitarist for Hank Williams, have opened for music legend Merle Haggard on multiple tours and appeared on stages from the Shetland Islands to Ryman Auditorium to Merlefest. Gifted musicians and songwriters, the brothers have shared billing with artists including Ray Price, Willie Nelson, Doyle Lawson, Rhonda Vincent, Marty Stuart, Doc Watson and more. The title cut video from their “Memory That Bad” album hit CMT Pure Country’s Top Ten. Their most recent self-titled recording, produced by bluegrass legend Doyle Lawson, was released by Crossroads’ Organic Records in 2015. This is music steeped in the legacy of the Louvin Brothers, Johnny Cash, Marty Robbins, Hank Williams, Sr. & others. Count on classic, real country. Count on new Malpass tunes. Count on a couple of old-time traditional gospels. Count on their probably coming down into the house at intermission and asking what you’d like to hear. Count on giggles and ribbing between brothers, along with daddy on the bass, who’s bound to be thinking, “What the hell are they doing now?” Count on some big, high man hair, and maybe an Elvis twitch or two. Count on lines at the CD table ... and count on logging on to see where they’ll be next. The Price Sisters have performed at festivals and events from Michigan to Georgia, and Colorado to Maine. A few of their appearances have included Bill Monroe’s ‘Bean Blossom Festival,’ and RFD-TV’s ‘Cumberland Highlanders Show.’ They have performed for live radio broadcasts on the legendary ‘Wheeling Jamboree,’ and Ohio University’s WOUB ‘Showcase Showdown,’ and have been guest performers on the ‘Cumberland Mountain Music Show.’ They have opened for numerous bands including IBMA female vocalist of the year, Dale Ann Bradley, and The Kenny and Amanda Smith Band, and have also been on-stage guest performers with various bands including ‘The Lost and Found,’ ‘The Spinney Brothers,’ and ‘David Davis and the Warrior River Boys.’ They have also made numerous appearances at many venues in the eastern Kentucky area. With their college band, the Mountain Music Ambassadors, they have participated in live performances for PBS’s ‘Song of the Mountains,’ ‘WoodSongs Old-Time Radio Hour,’ WKYT-TV, Lexington, Kentucky, and recently returned from a 10 day tour of the Peoples Republic of China. While they continue to travel and perform the bluegrass music they both love, Lauren and Leanna are also currently pursuing degrees in music, with concentration in traditional and bluegrass music, at Morehead State University, Morehead, Kentucky. 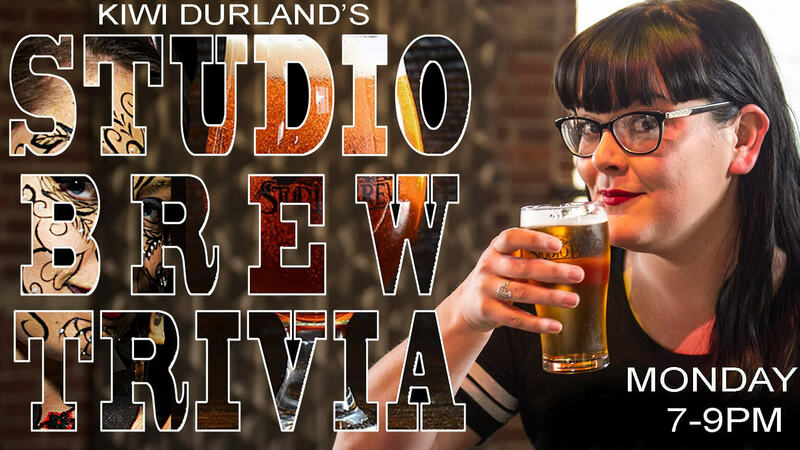 Join Studio Brew on Monday nights from 7-9pm for trivia night! Hosted by Kiwi Durland. © 2009 - 2017 Believe in Bristol. All rights reserved.